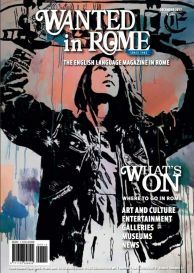 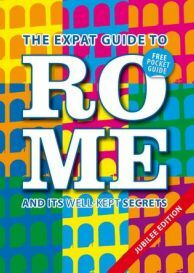 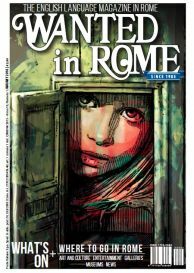 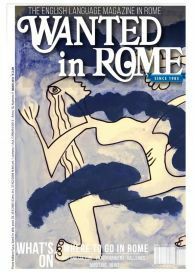 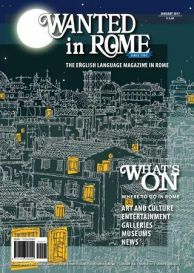 Wanted in Rome is a montly magazine in English for expatriats in Rome. 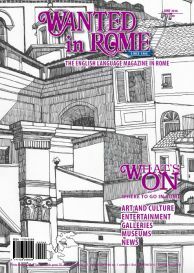 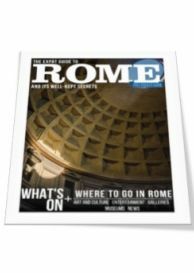 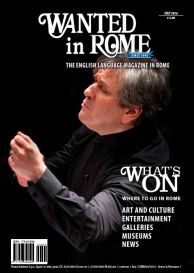 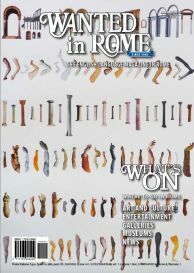 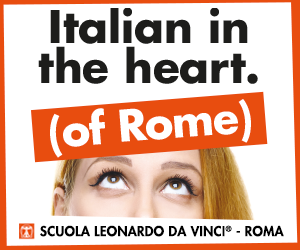 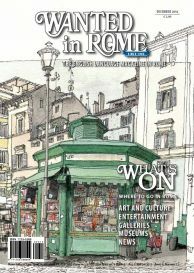 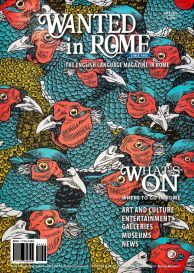 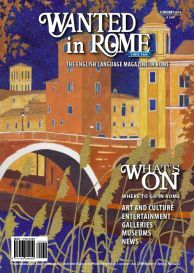 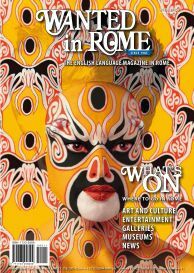 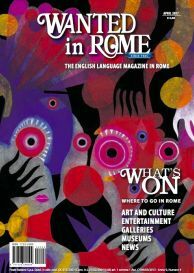 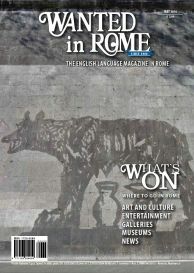 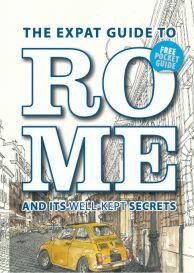 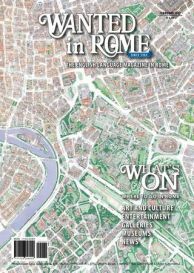 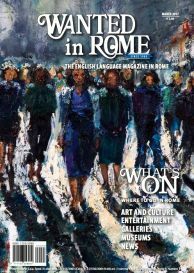 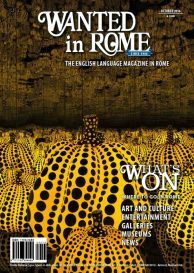 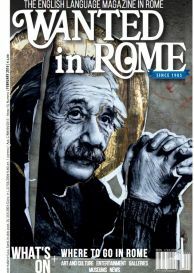 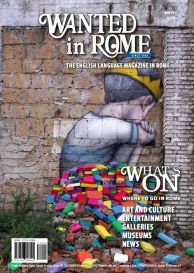 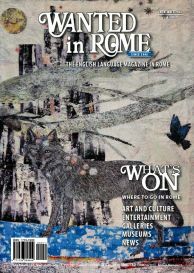 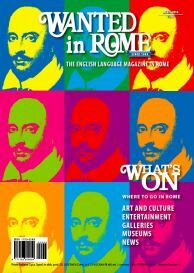 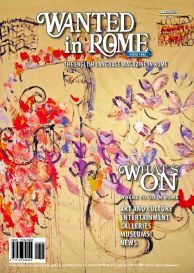 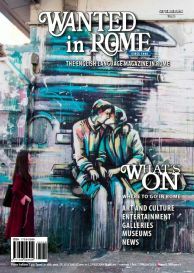 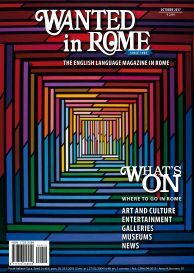 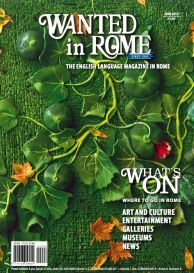 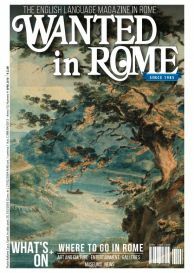 The magazine covers Rome’s news stories that may be of interest to English and Italian speaking residents, and tourists as well. 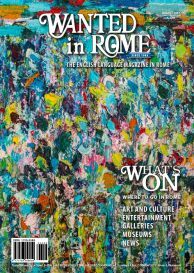 The publication also offers classifieds, photos, information on events, museums, churches, galleries, exhibits, fashion, food, and local travel. 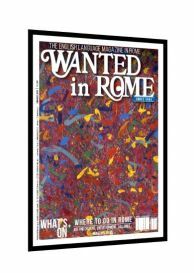 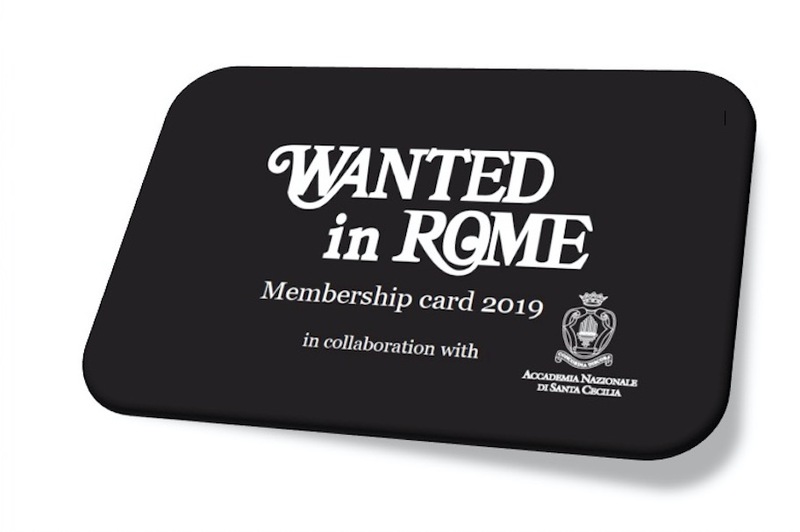 Wanted in Rome was founded in 1985 by two expats who identified the need of an aggregation magazine for the English-speaking community. 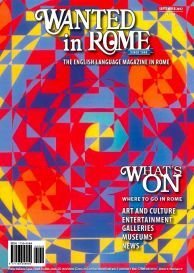 In 1997 it launched its first web site. 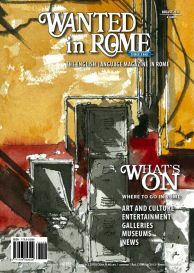 In this section You will find a complete archive about our magazines.